CBL Munchee had the ability to resonate with the changes in consumer needs that have varied significantly across its 50+ years epoch. there is always a Munchee Biscuit! The state of art technology and years of experience ensure the unmatchable quality of CBL products which is appreciated worldwide. 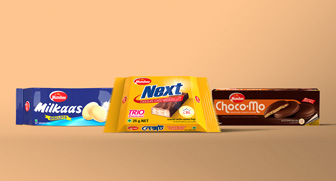 CBL offers a wide range of biscuits to satisfy the requirement of its varied customers worldwide. 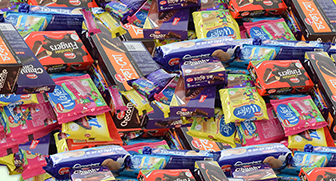 wholesome quality of the plain biscuits, the tantalizing chocolate coated biscuits, Bewildering taste of the chocolate coated wafer and plain wafer will satisfy your unmeet desire. HOW IS THE SWEETNESS OF GINGER BISCUIT? 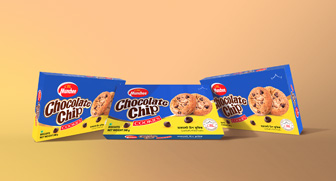 We have brought the best cookies in the city which is perfectly baked, crispy and with the taste of real chocolate chips.